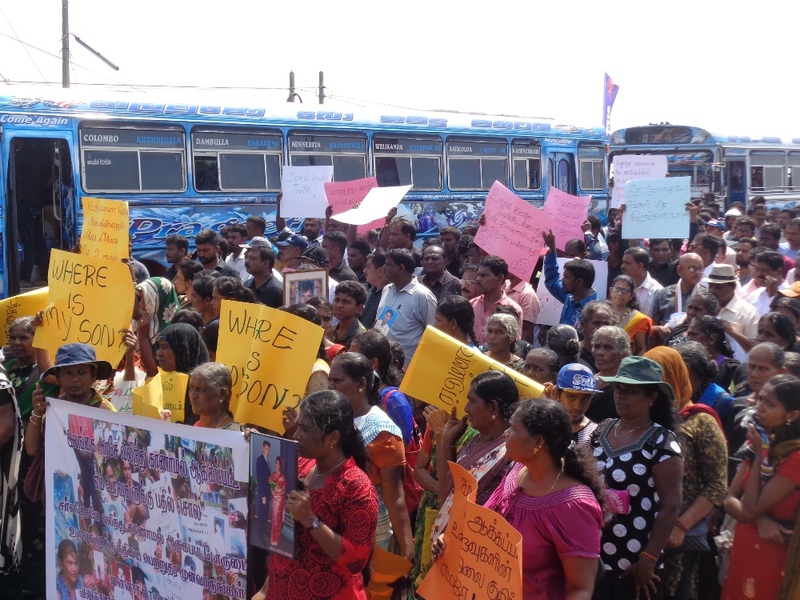 Families of the disappeared across the Eastern Province gathered in Batticaloa today to demand justice through an international mechanism. 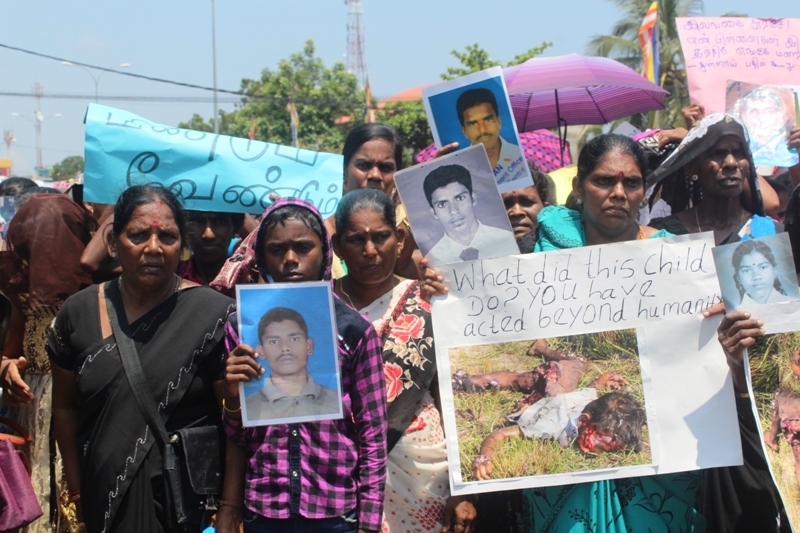 Condemning the decision to roll-over on the UN Human Rights Council resolution 30/1 which called for a hybrid accountability mechanism, families called for Sri Lanka to be referred to the International Criminal Court. 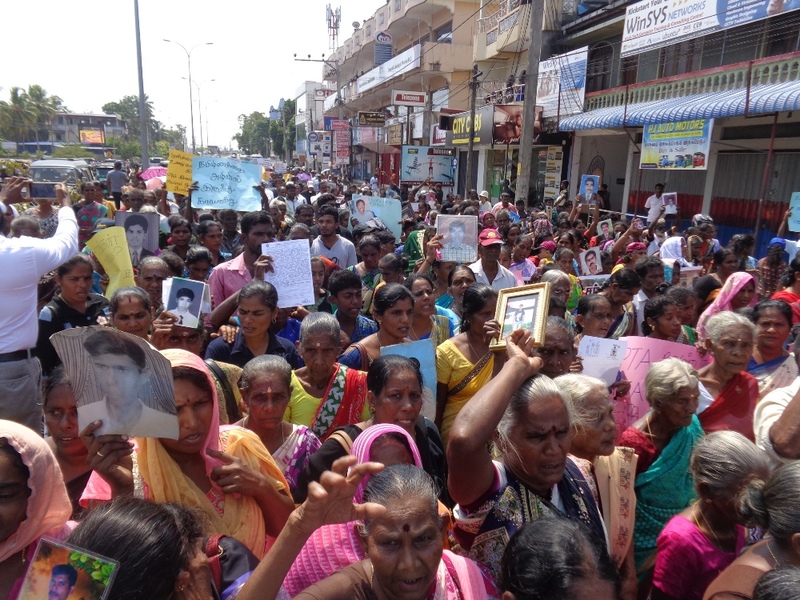 "We are appealing to you to use your good offices to secure the release of our disappeared loved ones and take strong initiatives to bring security forces and paramilitary groups to face international justice," the families wrote in a letter to the UN High Commissioner for Human Rights, Michelle Bachelet. 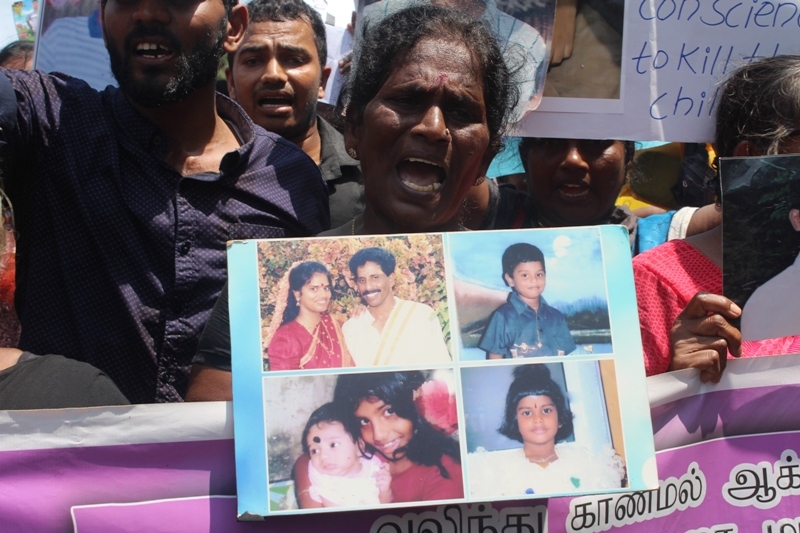 "The Government instead of punishing those responsible for the disappearance, promoted them and sent them as diplomats to different countries and to the UN. 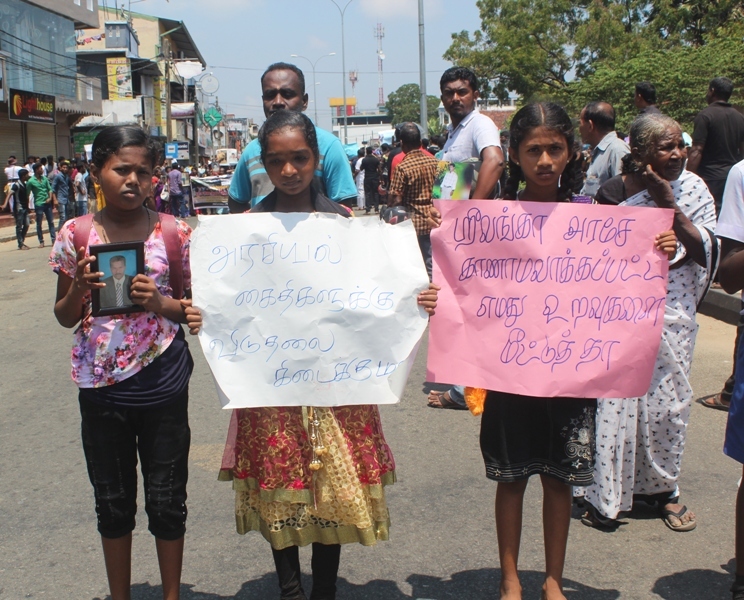 The paramilitary leader Vinayagamoorthy Muraletharan (Karuna) was made a Cabinet Minister and Sivanesathurai Chandrakanthan (Pillaiyan) was made a senior Government party official." 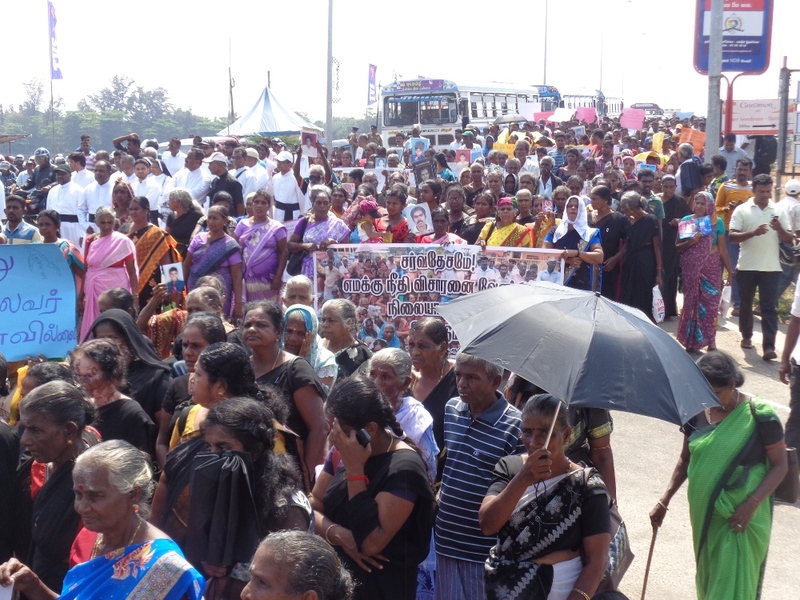 The families urged the UN and member states "not to fall into Sri Lanka’s trap like “Truth and Reconciliation” by giving any more additional time to Sri Lanka." 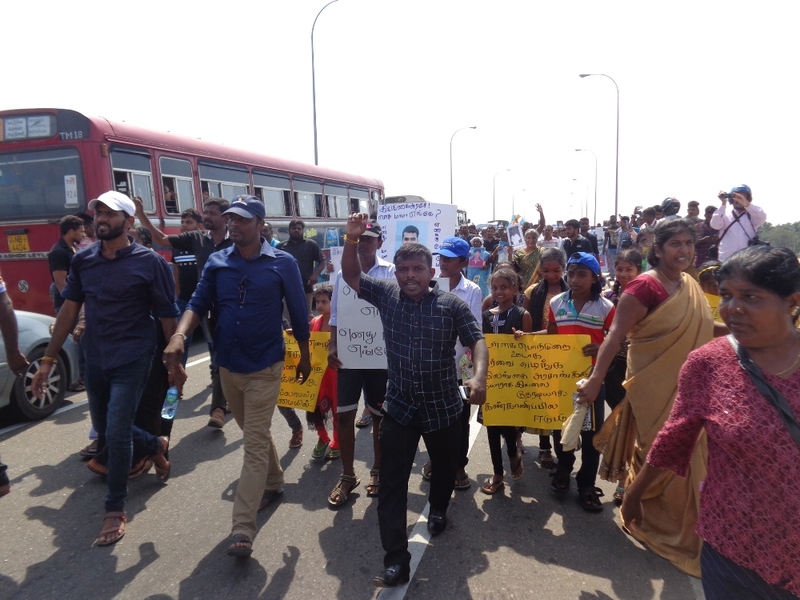 "Giving extension of time will embolden Sri Lankan Security Forces stationed in Tamil areas to continue their abuses and destroy vital war crimes evidences. 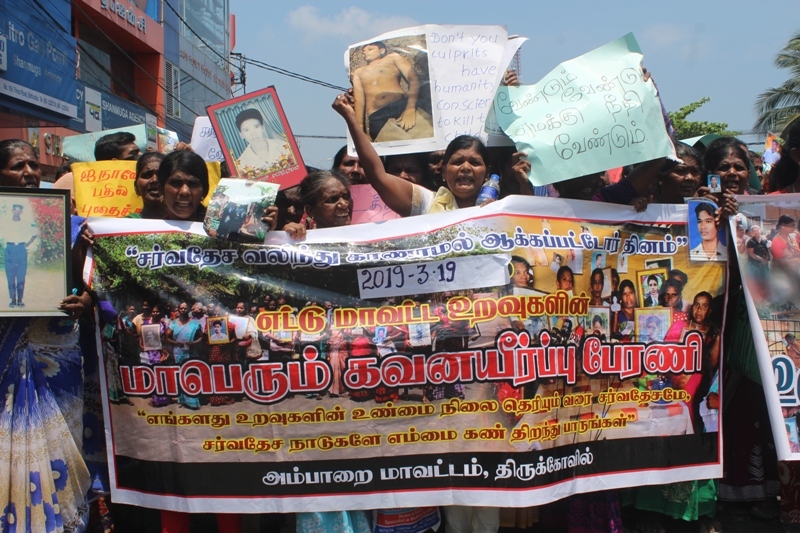 Additionally, giving additional time will permanently deny justice for Tamils." 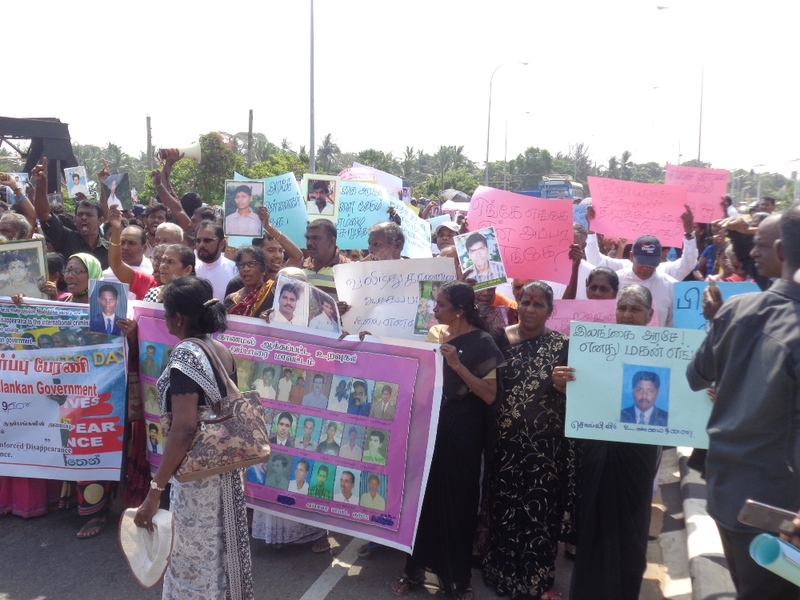 In addition to the call for a referral to the International Criminal Court (ICC) or to a specially created international criminal tribunal, the families also asked for the appointment of a UN Special Rapporteur for Sri Lanka, to monitor and report to the Council every six months about the plight of the war affected and other international human rights and humanitarian issues. 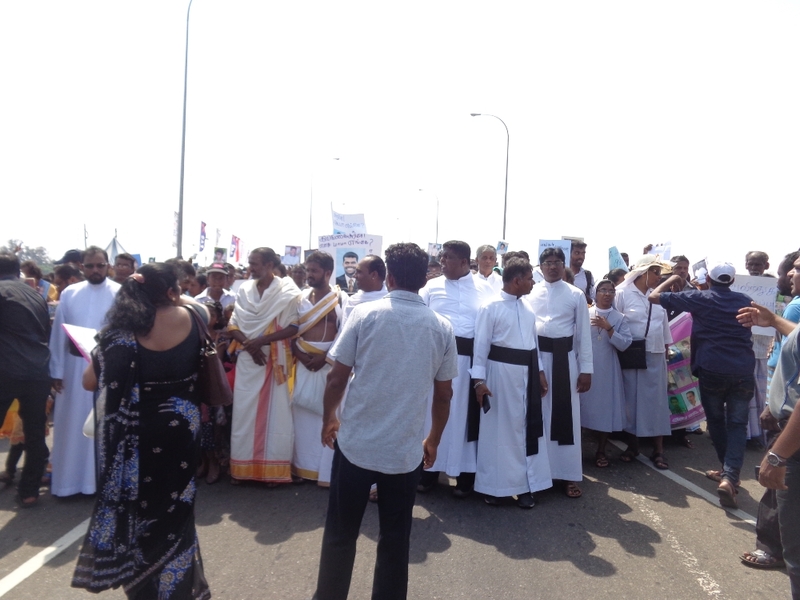 Read letter in full here. 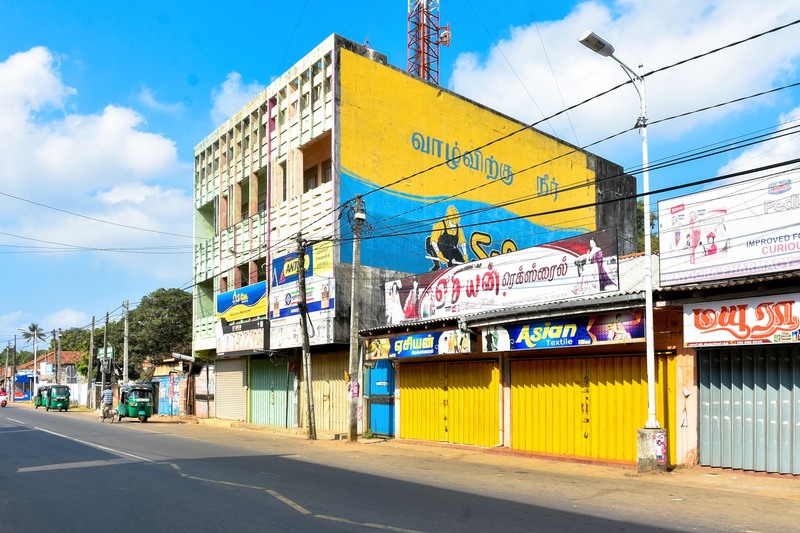 Expressing their solidarity with protesting families, shops in Thirunelveli, Jaffna held a hartal today.